Designing the World's Most Expensive Bubble Tea. Have a taste at San Francisco Design Week (SFDW). The SFDW theme for 2017 is "Question everything." We did exactly that. But, in bubble tea. Bubble tea (also known as “boba”, “PMT”, and “BBT”) is a common beverage of Taiwanese origin that first appeared in the 1980s, of which chewy tapioca pearls are poured into a glass of iced, sweetened tea. Today, the drink has gained popularity around the world. However, many of the ingredients used to make it are questionable—from low quality tea using dust and fannings instead of whole tea leaves, non-dairy creamers, and corn syrup to artificial flavors—and has tarnished this beverage’s reputation. How do you make the ordinary, extraordinary? 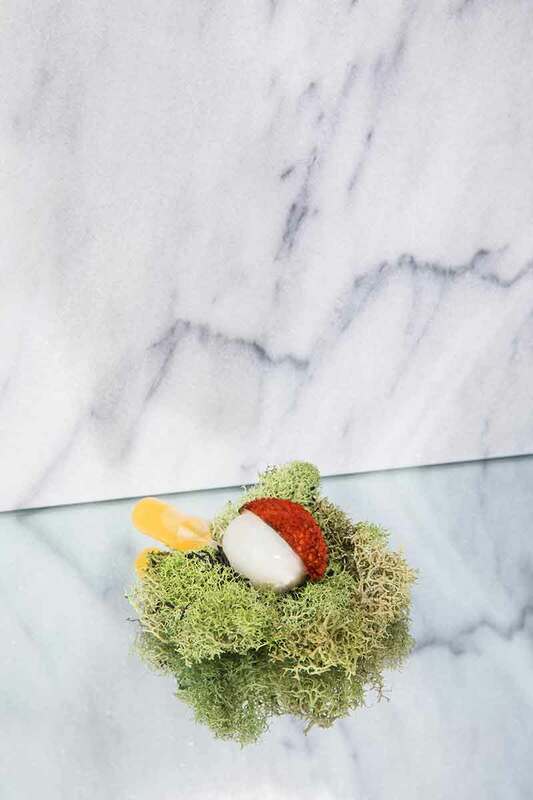 The art of culinary meets the art of tea in this exciting project by TEALEAVES x The St. Regis San Francisco that challenges design, technique, sourcing, and craftsmanship in the world of bubble tea. Called the “Boba Teashake”, the World's Most Expensive Bubble Tea project is a fun, five-star twist to a popular beverage, using the highest quality ingredients possible to create something unforgettably delicious. It's a game of balance and blending—from color + aroma + taste + texture—to let the quality of each ingredient shine where the whole becomes greater than the sum of its parts. 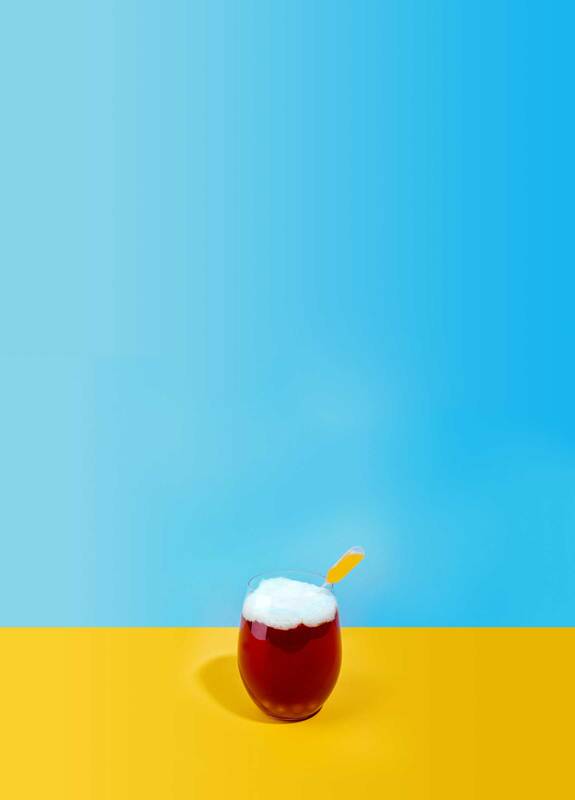 It's Bubble Tea, reimagined, and will debut at SFDW. Develop a discerning palate like a true tea connoisseur. Learn how our Master Blenders grade and evaluate bubble tea with this guide. At TEALEAVES we source our teas and botanicals from the world’s tier-1 gardens. The fuller the leaves, the more robust and complex the palate.  All of TEALEAVES’ organic teas are herbicide, pesticide, and GMO-free. All of TEALEAVES’ decaffeinated teas use the Swiss Water Decaffeination Process. Tea should be blended so that the weaknesses of each ingredient is mitigated by the strengths of another. At TEALEAVES we blend for color + aroma + taste to create the perfect palate for different contexts of which the tea is served. Tea should be protected from moisture, air and light, as tea is porous and may absorb surrounding aromas. TEALEAVES’ opaque tin with an airtight double lid and layers of foil packaging ensures freshness and limits oxygen degradation. TEALEAVES uses independent third-party lot testing for each botanical ingredient and strictly test for herbicides and pesticides. Following Japanese and EU standards and using US certified labs, we have become highly regarded by world-class chefs and mixologists around the world. Made from the cassava root, tapioca pearls use starch extracted from the Manihot esculenta plant. Originally from South America and the Caribbean, the cassava plant is now cultivated worldwide. The moist cassava starch is passed through a sieve under pressure to make the pearls. The dried starch is then rolled into balls. Dry tapioca pearls should be stored in an airtight container, in a cool, dry area. Cooked tapioca pearls can be stored for up to six hours to prevent hardening. Heating (but not over-boiling, which leads to de-oxygenation) the water to the correct temperature ensures the best expression of taste (“terroir”). Infusion times are the difference between a proper balance of flavors (as our blenders intend) and bitter tea due to the over-extraction of tannins. As long as the tea leaves are in contact with water, they will continue to infuse. Using fresh, low-mineral filtered water allows for the more nuanced, delicate flavor profiles to emerge, while heavy mineral water can render the tea and herbs dull or “flat.” The tea-to-water ratio is critical to control for accurate infusion times, water temperature, and for optimal palate. When preparing black iced tea, wait before adding ice to prevent clouding resulting from microscopic air bubbles. Our iced teas have been blended specifically for ice, to reduce the chance of cloudiness, with a clear liquor (reminiscent of scotch on the rocks). Tapioca should be cooked until transparent while stirring so they do not stick the pot and change shape. Serve tapioca pearls fresh to prevent hardening. Taste like a tea connoisseur – we evaluate our teas for character, body, aroma, finish, liquor, and leaf quality. For bubble tea, we evaluate the harmony between color + aroma + taste + texture. 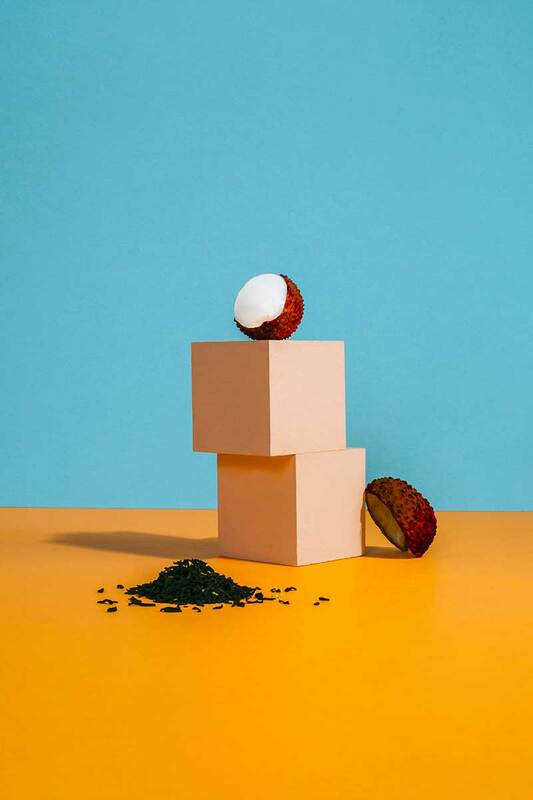 In bubble tea, TEALEAVES blends specifically for color + aroma + taste + texture. The first taste is with the eyes and choosing a colorless Riedel glass, known to highlight the complex aromas of wine, allows the nuances of the tea to emerge. Bubble tea is meant to be drunk cool for optimal taste, texture and refreshment. A garnish is the finishing touch, while layering the drink not only creates visual appeal, but a layered, complex taste. by Executive Chef Franck Desplechin. Bring the hot water to a boil at 212°F, and then infuse TEALEAVES Mountain Berry on a coffee filter for 10 minutes. Press the coffee filter to extract the maximum liquid from the tea and discard the tea. Bring TEALEAVES Mountain Berry tea to a boil and incorporate the Tapioca pearl and bring down to simmer. Cook the Tapioca for about 1h15 until Tapioca pearls are cooked and transparent. Make sure you are stirring the pot often. Strain it, then cool down under cold water to eliminate the excessive starch. Reserve in the refrigerator. Prepare 1 TEALEAVES x Royal Crown Derby Basic White T-Pot with the water and then infuse TEALEAVES Lychee Passionfruit Bubble Tea Black on a coffee filter for 3 minutes. Press the coffee filter to extract the maximum liquid from the tea and discard the tea. Add 1 oz of the honey and cool down on ice. Cook caramel to light brown, gradually add butter with fleur de sel, temper with warm milk, cream. Reduce to desired consistency. Cool down and reserve in the refrigerator. Mix all ingredients together and pour in a cream whipper canister (syphon) with one CO2 cartridge. Reserve in the refrigerator.  Store the «Riedel» glass in the freezer for 30 minutes. When glass is chilled, place the tapioca pearls at the bottom of the «Riedel» glass. Add the passion fruit coulis to the bottom of the glass. With a cocktail shaker filled up with ice cubes, shake the TEALEAVES Lychee Passionfruit Bubble Tea Black for a few seconds to chill it. Pour TEALEAVES Lychee Passionfruit Bubble Tea Black into the glass, leaving the ice cubes behind. Fill the glass to the top with the caramel foam. Top the foam with a little bit of fleur de sel and then place the pipette for decoration. Serve chilled with a wide straw. it’s what we did, and why we did it. First, TEALEAVES’ blending approach for an iced tea is completely different than that for a hot tea. As a beverage cools, its aroma has less impact on the overall intensity of the palate. The color and taste are amplified in order to provide the best experience for the senses. Indian, Chinese and Ceylon black tea are blended with the natural oils of lychee and passionfruit, for a delicate aroma, even over ice. To prevent unsightly clouding, our iced teas are blended carefully in small batches by hand while examining the tea’s acidity so that it can withstand cold temperatures when “shocked” with ice after being infused with hot water. The overarching goal is a color of golden scotch. Shake up a Boba Teashake using a cocktail shaker to rapidly cool the drink without the addition of ice, which melts and dilutes the tea, radically changing the composition. A tea’s infusion time and temperature is critical in achieving the proper balance of nuanced flavor, while preventing the over extraction of bitter tannins. Water that is too hot, overboiled, also, will bruise the tender leaves, creating a bitter cup with improper balance. Using the TEALEAVES x Royal Crown Derby Basic White T-Pot ensures the waterline stays below the infuser upon first pour to prevent over-steeping. Tapioca pearls are infused with TEALEAVES Mountain Berry herbal to add a tart twist to a beloved ingredient that’s typically over-sweetened with brown sugar. 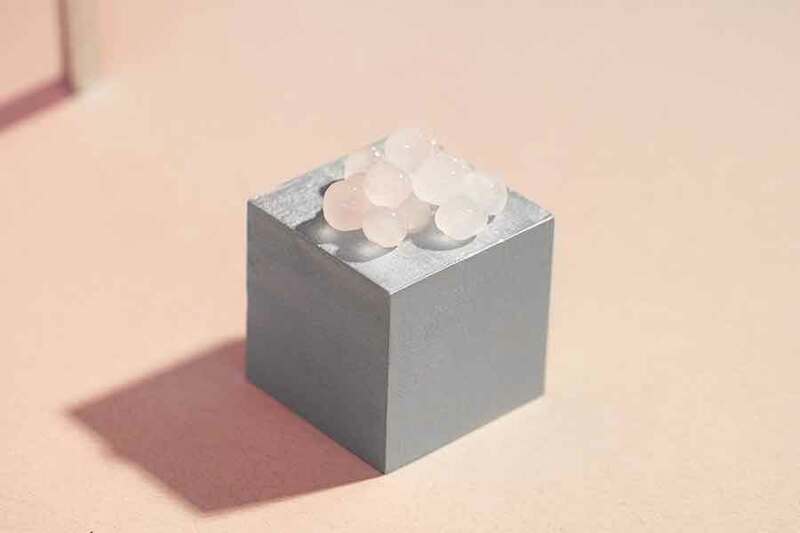 White tapioca pearls are used to complement the aesthetic of sea salt caramel foam. The bubbles in bubble tea originally come from shaking the tea in the martini shaker. A second layer of bubbles is created in the Boba Teashake with the sea salt caramel foam. Caramel, sea salt, and cream are frothed to create a culinary foam, and finished with a flourish of delicate fleur de sel. Inject the Boba Teashake with a tart coulis, or drizzle it on top of the sea salt caramel foam for a fun, engaging element. Immersing the coulis directly into the tea gives a more fragrant and intense flavor to amplify the passionfruit oils from the black tea blend. Riedel, known for crystal that highlights the complex aromas in fine wine, sojourns to the world of tea. The Riedel glass is chilled and paired with a straw to keep your Boba Teashake cool. Layers of tapioca pearls, tea, foam, fleur de sel and coulis create a complex and varied drink—the epitome of blending. Debuting the World’s Most Expensive Bubble Tea at SFDW 2017! In luxury, it's the details that matter. 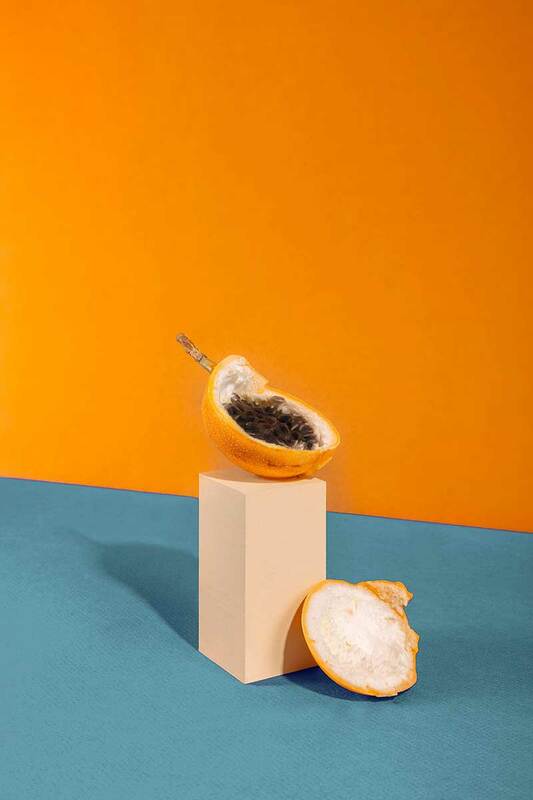 Enjoy a taste of the World's Most Expensive Bubble Tea by TEALEAVES x The St. Regis San Francisco, while we talk about our collaborative journey from ideation to creation, exploring color + aroma + taste to form the perfect palate. Learn how texture plays a role in culinary creations to create an enjoyable dining experience. Luxury tea blender TEALEAVES, known for training five star hotels and Michelin Star chefs worldwide in the art of tea, will share with you the proper techniques of blending, preparing, tasting, as well as evaluating the perfect cup of tea. With chef as artist and glass as canvas, Chef Franck Desplechin from The St. Regis San Francisco will share with you the design elements he uses to complete his culinary vision: from sourcing the highest quality ingredients to responsible sourcing, technique, and plating. An educational tea tasting of multiple teas that includes The World's Most Expensive Bubble Tea by TEALEAVES x The St. Regis San Francisco. A food design talk hosted by The St. Regis San Francisco Executive Chef Franck Desplechin and TEALEAVES. We would like to give special thanks to Pinterest for sponsoring the event space at their global headquarters. Can’t make the event? Let us know you’re interested and we’ll see what we can do! © tealeaves.com. All Rights Reserved.